Idesco Safety is your one-stop provider of safety essentials! Workplace safety starts with the choice of the right partner. 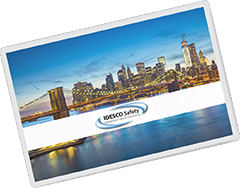 Idesco Safety has been setting the standards in the safety and security industries for more than 70 years! Our unique expertise and experience allow us to meet the most stringent requirements fast and affordably. 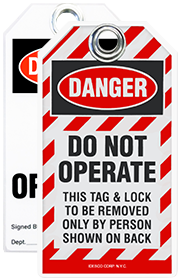 Discover our unique line of safety tags, padlock labels and color coded sleeves, lockout devices, safety signs, and laminating equipment and supplies. 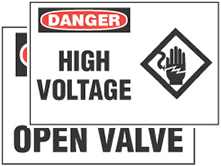 Our safety materials fully comply with the highest standards set by the Occupational Safety & Health Administration (OSHA) and the American National Standards Institute (ANSI). 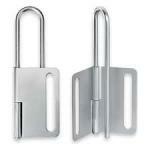 Trust a true expert to keep your employees safe and secure at all times. Call us today at (844) 302-9806 for your FREE consultation. 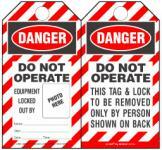 Browse now our large selection of safety products. From safety tags to padlocks and laminating equipment, Idesco Safety covers all your needs to ensure the safety of all. We will work with you until you are fully satisfied with your purchase. Get started now and experience why Idesco Safety has been the industry leader for more than 70 years!